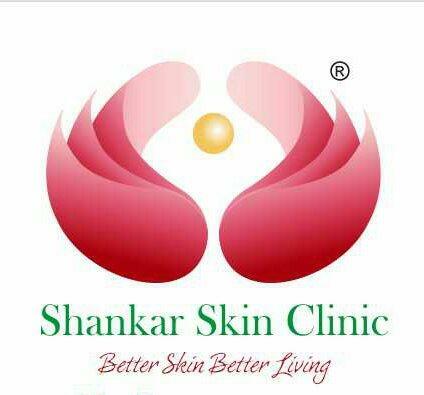 Shankar Skin Clinic is a Clinic in Bankipore, Patna. The clinic is visited by dermatologist like Dr. Vikas Shankar. The timings of Shankar Skin Clinic are: Mon-Sat: 18:00-20:00. Some of the services provided by the Clinic are: Laser therapy,Laser Hair Removal - Face,Dandruff Treatment,Mohs Surgery and Acne / Pimples Treatment etc. Click on map to find directions to reach Shankar Skin Clinic.